India is aiming to defeat the West Indies in this match to complete their clean sweep. India vs West Indies 3rd T20 match is happening in Chennai. Fans will miss their son of the soil, Mr. Dhoni, As he is not playing this match. India won the previous match all thanks to Rohit. He played an amazing knock against West Indies. The Indian side will give a chance to Shahbaz Nadeem before touring Australia. Indian team management has decided to give rest to Bumrah, Yadav, and Kuldeep to keep them in best shape against Australia. There is another addition in the team, Medium pacer Siddharth Kaul. The Chennai pitch is slow in kind but according to the expert, this pitch will favor the batsmen. Rohit Sharma was amazing in Lucknow but Indian side was missing contributions from the other team members. West Indies bowling attack has nothing special but still, Indian batsmen were not able to play big against them, Well Rohit is an exception. Dhawan & Rahul would live to have few runs under the belt before touring Australia. This 3rd T20 actually present them a great opportunity to impress the selectors. Bumrah & Kuldeep were very competent against West Indies but they will not be available in this match so the young players like Bhuvneshwar Kumar and the young Khaleel Ahmed will take the responsibility. So overall this match presents a lot of opportunities to not only batsmen but also the bowling attack to show their skills. 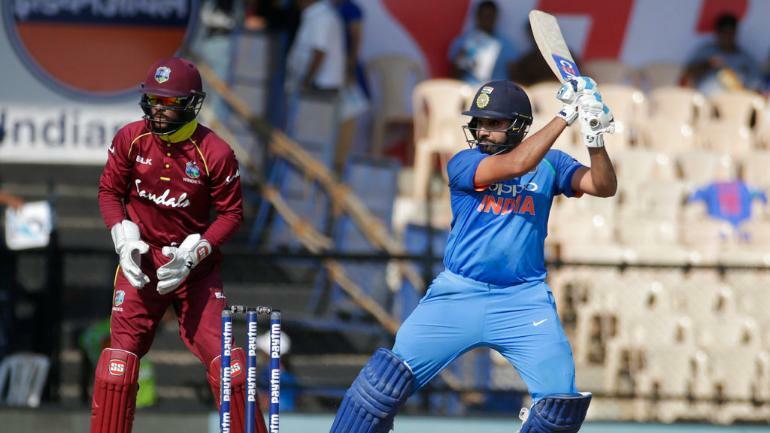 How to watch India vs West Indies 3rd T20 Live Streaming? Star Sports 1 & Star Sports 3 will broadcast this match live in India. Wicket TV will broadcast the live cricket stream worldwide. So don’t forget to visit wicket.tv and enjoy ads and buffer free watching experience. Wicket TV has servers located in all around the world to make sure our online cricket stream is healthy and provide our visitors with a happy watching experience.